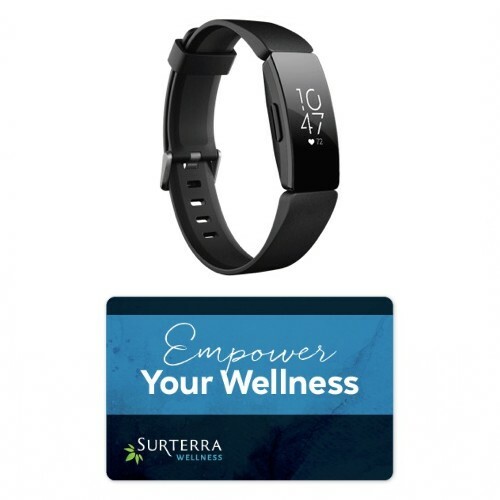 Enter to win a Fitbit Inspire HR or a $200 Surterra Wellness Gift Card. Winners will be notified on April 21 at 4pm. All purchases of $50 or more are eligible, including in-store, over the phone and online. No entries after 7pm, Saturday, April 20. If you make a purchase of $200 or more with us on 4/20, you will also receive a free gift while supplies last.